1. The "Une Olive en Provence 2018 Skincare Resolution Contest" is open to all Malaysian residents except employees and immediate family members of Whatalife Enterprise Sdn. Bhd. (The Organizer), their affliates, agencies and suppliers. 2. This contest will start from 13 December 2017, 7:00p.m. to 1 January 2018 11:59p.m. The Organizer reserves the absolute right to extend the "Une Olive en Provence 2018 Skincare Resolution Contest" contest period if deemed necessary. All entries received after the contest period will be disqualified. 3. 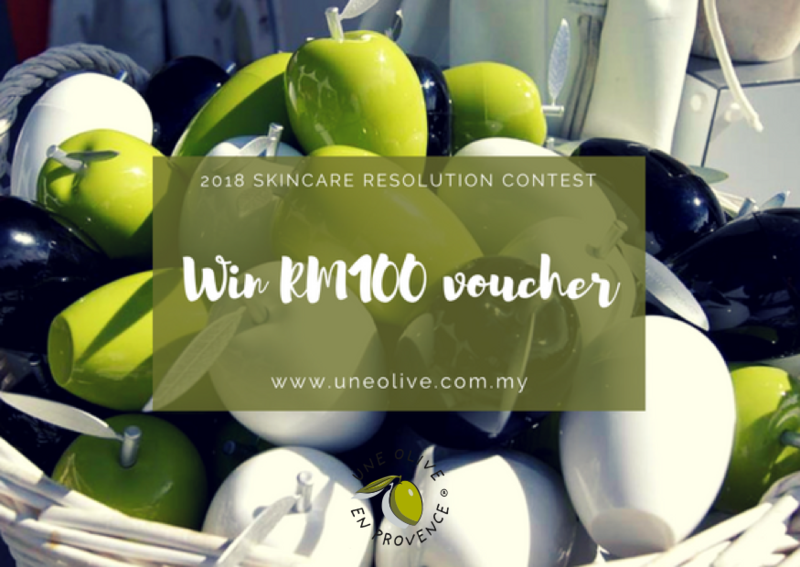 Participants are required to have "Liked" Une Olive en Provence Malaysia Facebook page, then "Like & Share" the contest post (public) on Facebook, and post his/her 2018 skincare resolution on the comment section of the contest post on Facebook,to stand a chance to win a RM100 voucher for Une Olive en Provence online store (www.uneolive.com.my). 4. THREE (3) winners will be selected by the Organizer in the contest. 5. 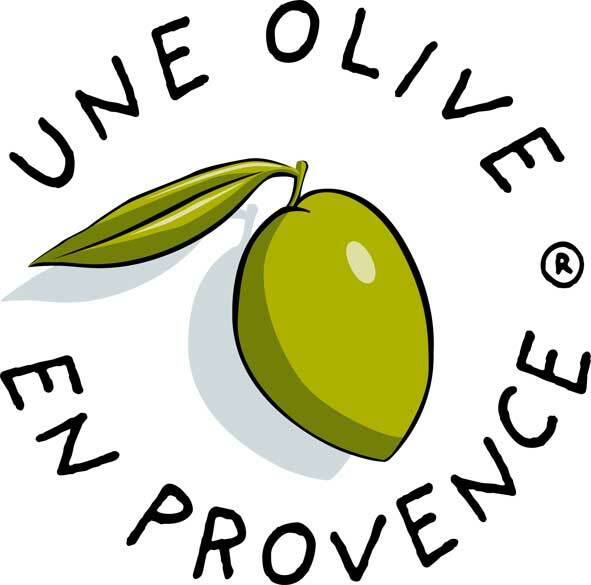 A list of winners will be published on Une Olive en Provence Malaysia Facebook page on 4 January 2018. 6. Prize will be sent to winners in the form of voucher code to be spent on Une Olive en Provence Malaysia online store. 7. Voucher codes are not redeemable in our retail store. 8. The Organizer reserves the right to change, cancel, terminate and/or suspend this contest, without prior notice. 9. The Organizer reserves the rights to modify, suspend or cancel this contest in the event of technical interference, or corruption due to but not limited to faults and failures beyond the control of the Organizer. 10. The Organizer reserves the right to disqualify participants found or suspected to have tampered with the Contest through the submission process, during the operation of the contest or violating the contest. The Organizer also reserves the right to disqualify or take legal action against any person who it suspects to have infringed any of these terms and conditions and interfered in the contest via fraudulent activities or activities harmful to the contest, its submission process, the website and the Facebook site. 11. By participating in this contest, participants agree to be bound by these Terms and Conditions, and all decisions by the Organizer are final and binding. The Organizer reserves the right to change, amend, add or delete any of these Terms and Conditions without prior notice at any time and participants shall be bound by such changes.